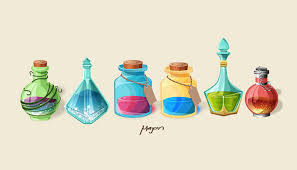 This term we will be exploring potions! We will be focusing on states of matter (solid, liquid and gas). Is a bubble a solid, liquid or gas?